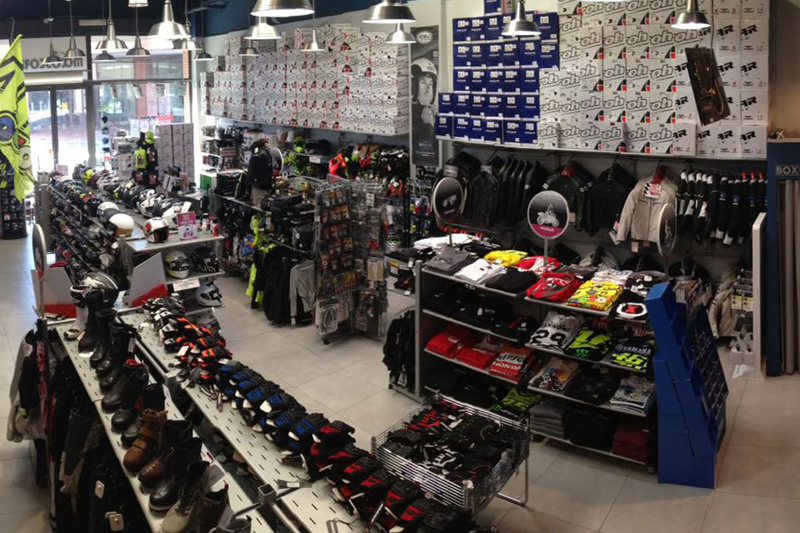 Vicolungo the Style Outlets, Where shopping, entertainment and relax live togheter in the spirit of your desires. 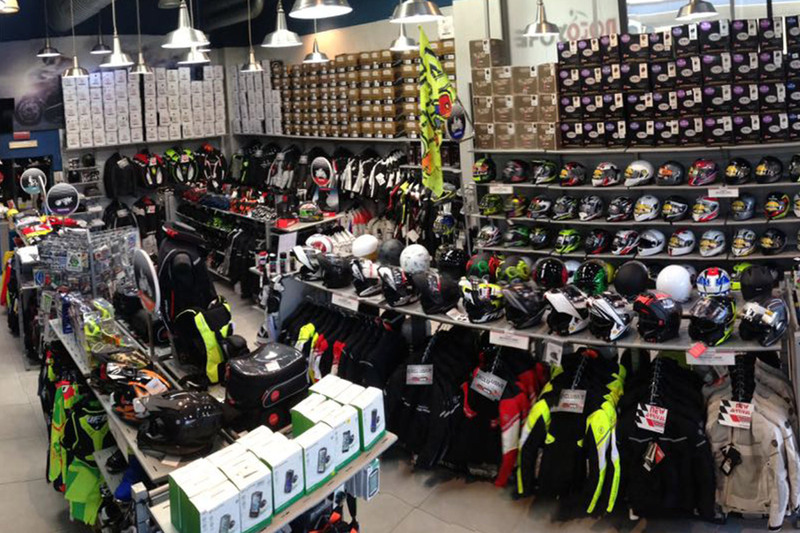 A meeting point between quality, style and convenience, that’s why you can find the better brands’ product at unbeatable prices at Motostore! 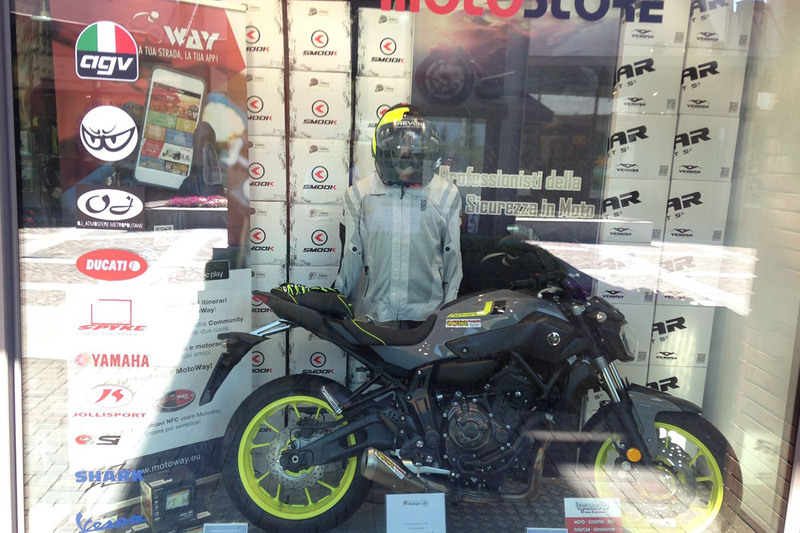 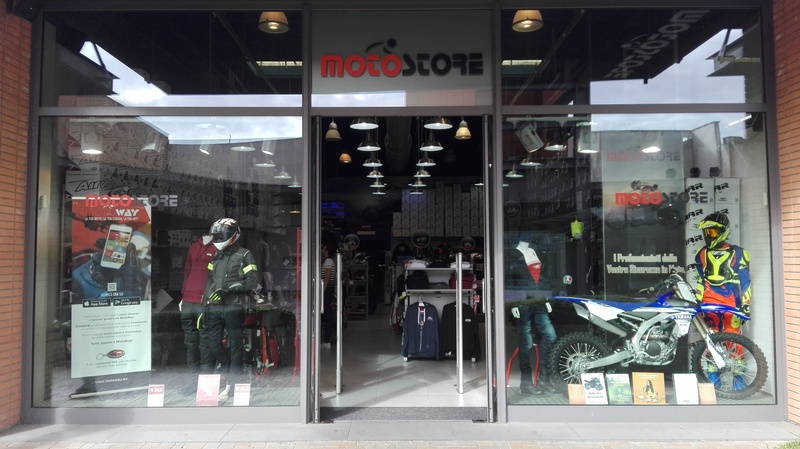 Tourism, cross, urban, rain or adventure, at Motostore you find your ideal solution for each situation, our staff will help you find everything you need to live your two wheels each day each moment!